Eerie, elegant, and bluesy. 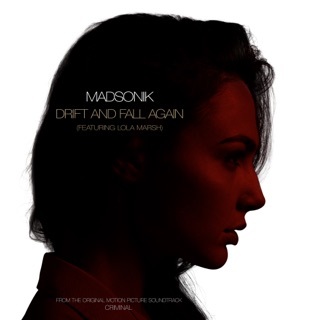 A Tel Aviv duo you’ve got to know. 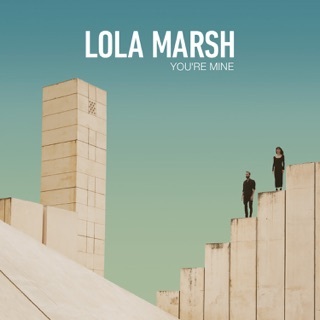 Lola Marsh is definitely going to be the most recent band I love. Similar to how I like my male singers with a similar voice (Scott Stapp and Scott Weiland for example) so do I with my female singers. In this case it is Yael Shoshana, and Lana Del Rey. This album is essentially the eastern version of Born to Die, reflecting an other worldly perspective on sound while singing a similar tone. What's really exciting is Lana Del Rey has an album coming out this year (Lust for Life) which actually is in competetion with this masterpiece. I can't wait to hear the whole record, but so far Sirens and She's a Rainbow are my highlights. 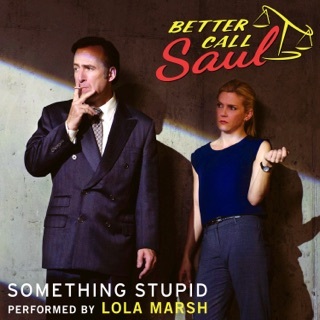 God bless Lola Marsh, and here's to a long illustrious career! Highly recommend the band and this album because that’s the best way to here all these songs in one place. But the record studio completely over produced the songs with over powering orchestra backing. 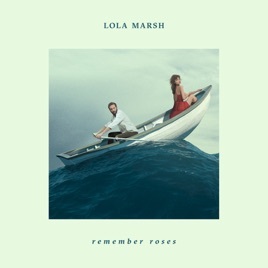 Please next time tell the orchestra to make their own album and let the band Lola Marsh sound like the band Lola Marsh. If you want to hear the best versions of these songs search acoustic versions elsewhere. Otherwise a great band and well worth listening to and following. Yael’s voice is absolutely beautiful. I love this album.